Winter Project: Indoor Herb Garden! If you’re tired of cooking and have done enough deep cleaning for the next few weeks, then maybe it’s time to take on another small project. Just a small one. Maybe? Plant something! I can’t imagine a better winter pick-me-up than creating an unexpected, indoor herb garden. 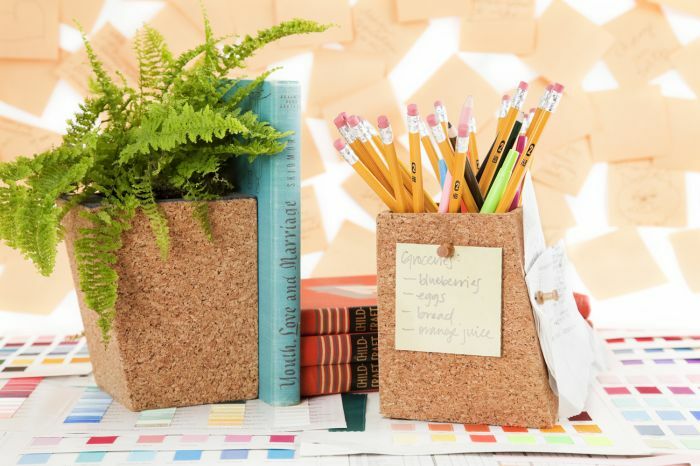 This cork planter set, called the Nicole Planter Set (one of the many online “stores” where SCAD students brainstorm and sell their creations) is simple, functional, and versatile…and a great place to start your winter cilantro, parsley, or oregano! The product description says it best: “designed by Nicole Runde (B.F.A., furniture design, 2010), this modern planter set is made entirely of durable, high-density tan cork. Naturally watertight and resistant to both mold and mildew, these planters are aptly sized for succulents and miniature cacti, small ferns and houseplants, and a variety of herbs.” Clearly, the planters also double as organizers. As a former design student myself, I can’t say enough about how wonderful it is to encourage students to create ACTUAL products, and how commendable and innovative it is of SCAD to provide a viable way for them to bring their ideas to fruition (and to the public). 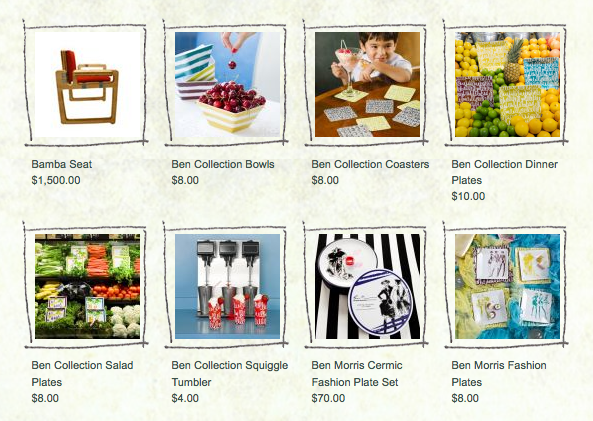 You can “Shop SCAD” for decor, and other items, here. Also — as I’ve said before — my gardening experience and knowledge is LIMITED. So, if you have any tips or tricks for indoor herb gardening, feel free to chime in! Make sure you water it! Great site. I have learned a little bit about herb gardens from other sites and this one added a new twist to the design of the garden. Thanks! !